Blair Week has arrived at Peddie again. 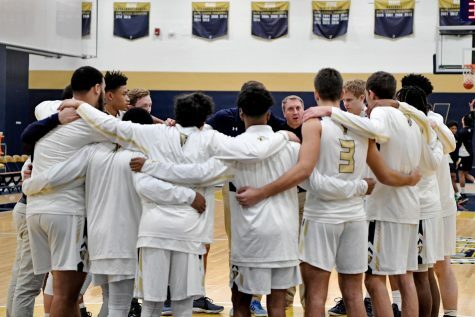 Each day leading up to Blair Day is a special spirit day: Monday is Pajama Day; Tuesday is Halloween themed; Wednesday is Decades Day, for which the classes represent the 50s to the 80s; Thursday is Farmer Day; and Friday is the heralded Blue and Gold Day, which culminates in the annual pep rally. 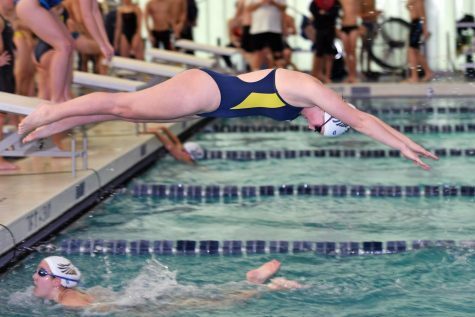 The rivalry commences with Wednesday’s JV football game, and the real highlight of the week is Saturday, Blair Day, on which every other fall team of all levels from both Blair Academy and the Peddie School face off in an attempt to claim the Potter-Kelley Cup. 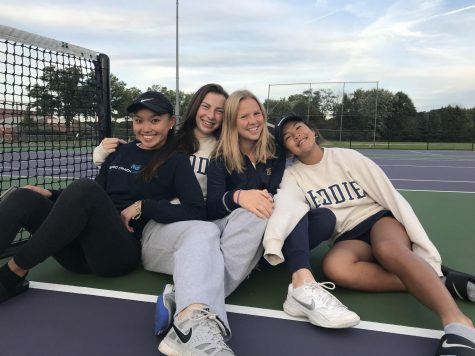 Peddie has successfully won the cup against Blair for the past three years, after Blair had control of the title for the four years prior to that. 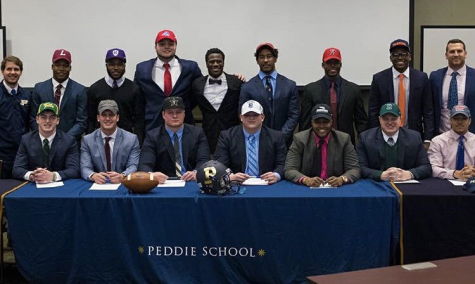 The first two years of Peddie’s three year reign were won in dominating fashion, finishing with a record of 8-3-2 in 2014 and 9-4 in 2015. In 2016, the competition was much closer and came down to a final varsity football match. 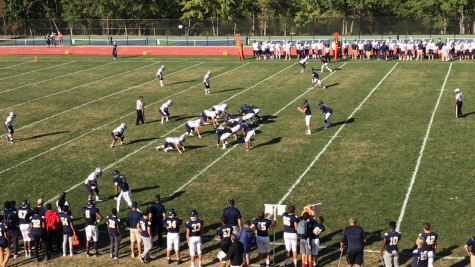 The game’s results came out to be Peddie winning 19-17, thereby clinching a 6-5-2 record on Blair Day 2016. It will be interesting for all spectators to see how one of the oldest rivalries in the history of high schools in the United States plays out this year on Saturday November 4, 2017. Less doubtful, however, is that the competition, as usual, will be fierce.